There have been rumours of a Qualcomm Snapdragon 855 powered Redmi phone for some time now. 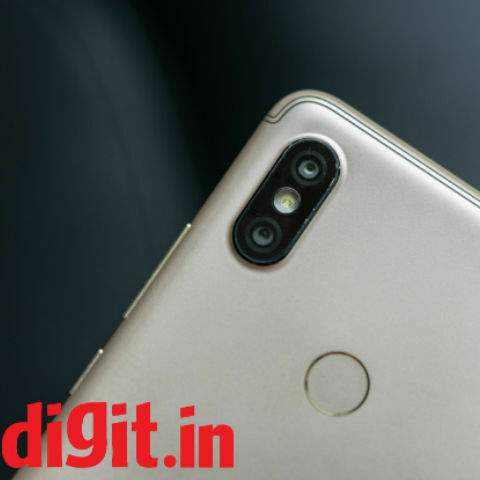 Adding credibility to the rumours was Redmi General Manager’s statement back in February when he confirmed the same. Now, more evidence has surfaced about the existence of said smartphone.